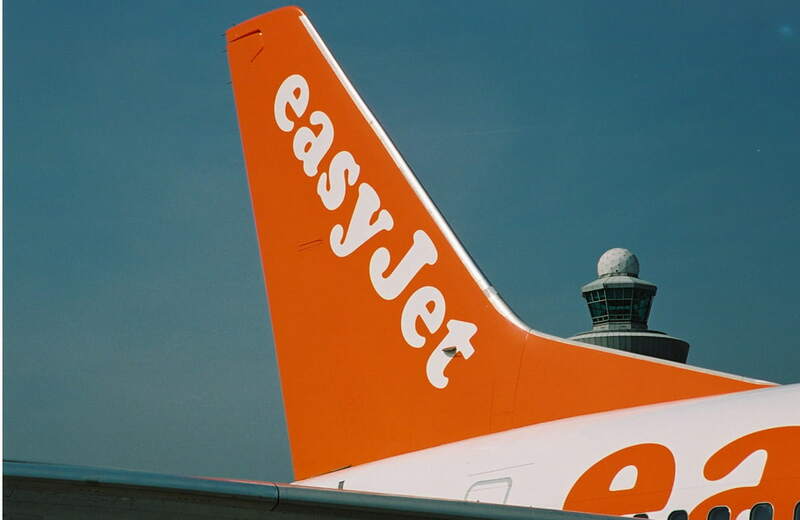 In Summer 2019 easyJet will add three new routes to their network in Amsterdam. The airline will start services to Genoa, Verona and Pula. Genoa and Pula will be operated twice weekly during the summer peak, and Verona will be three times per week during the whole summer season. Emirates has increased their passenger flights to Dubai from 14 to 19 weekly services. 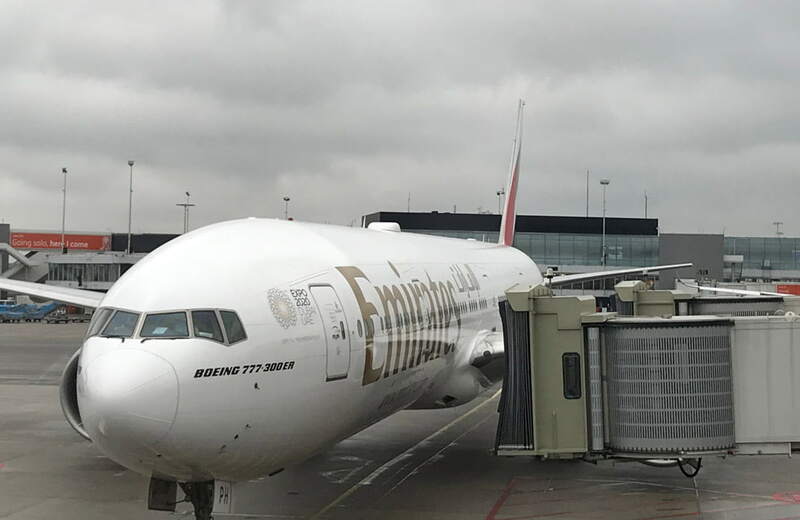 The five new flights will be carried out with a B777-300ER in the morning. The afternoon and evening rotations are operated with an A380. 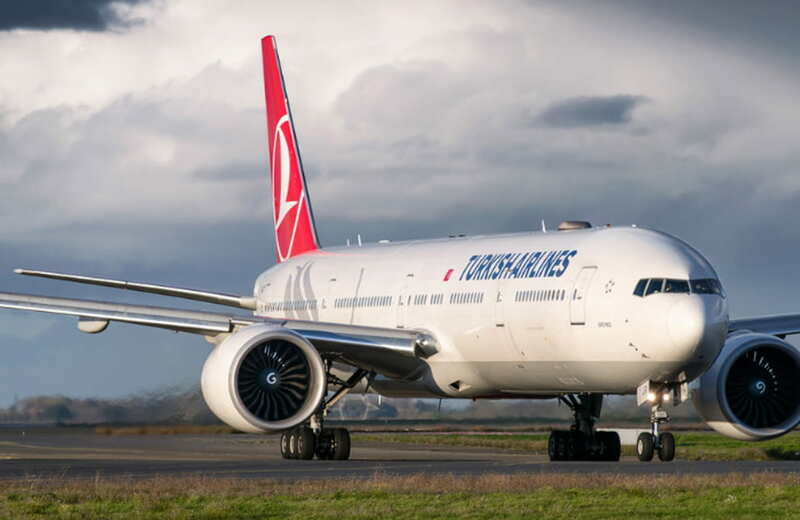 Starting March, Turkish Airlines will operate one of their 4 daily flights on the route AMS- Istanbul with a B777-300ER. The other three will continue to be operated with an A330. 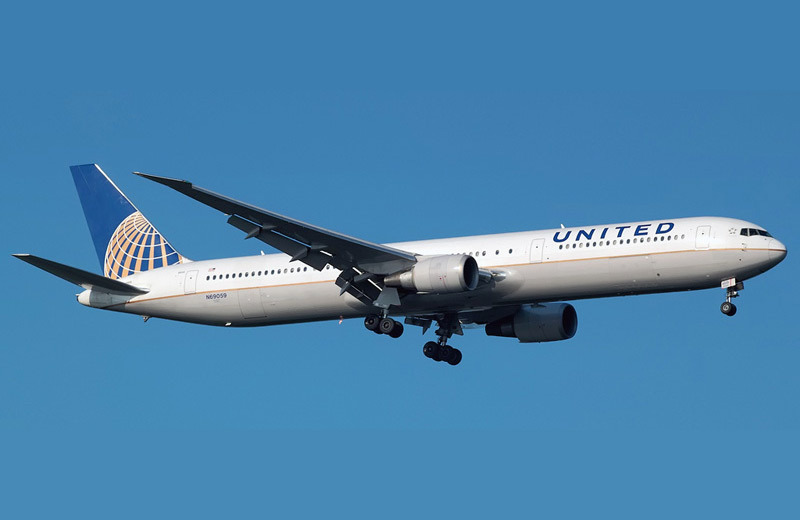 Starting May 22 United Airlines will operate a B767-400 on their route to Washington instead of a B767-300ER. This will increase capacity by 26 seats per flight. Washington is one of the five routes operated by United Airlines at Amsterdam. The other routes are: Chicago, New York/Newark, Houston and - starting March 31 - San Francisco. 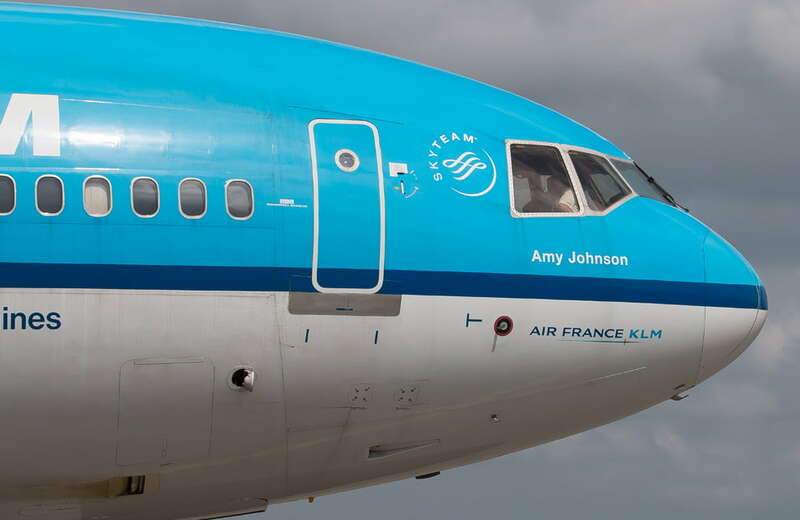 KLM will stop their Southampton route at the end of the winter season. 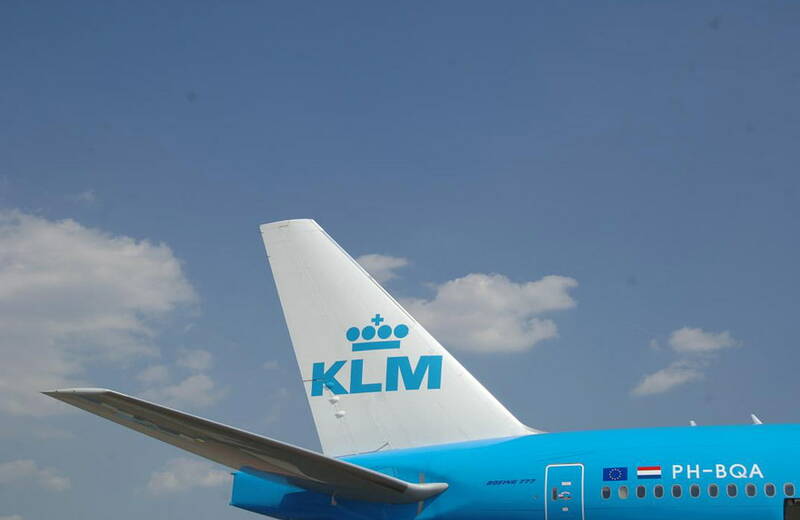 Currently KLM flies the route twice daily with an Embraer-175 of KLMcityhopper. Southampton will continue to be served by Flybe which operates the route three times daily, rising to four next Summer, with a Bombardier Dash 8-Q400. On May 5 KLM will add a third daily service on the AMS – Gdansk route. KLM launched Gdansk in May 2017 with a daily operation and quickly added a second frequency within half a year. The flights are operated with an Embraer 175 or 190 by KLMcityhopper. 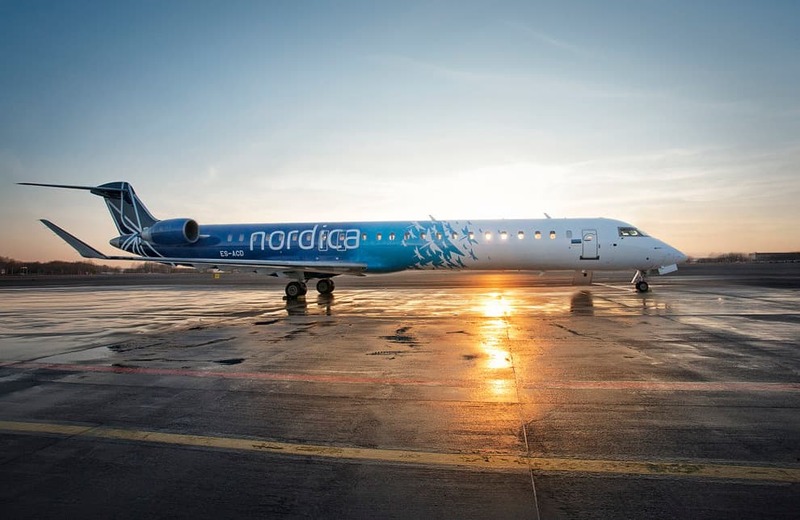 Starting January 14 Nordica will cease the AMS -Tallinn route which was operated by LOT on behalf of Nordica. LOT Polish Airlines will increase the number of flights from Warsaw to Amsterdam from three to four daily. Tallinn will remain in our network and is operated daily by airBaltic, which will switch to larger and newer A220-300 this Summer.